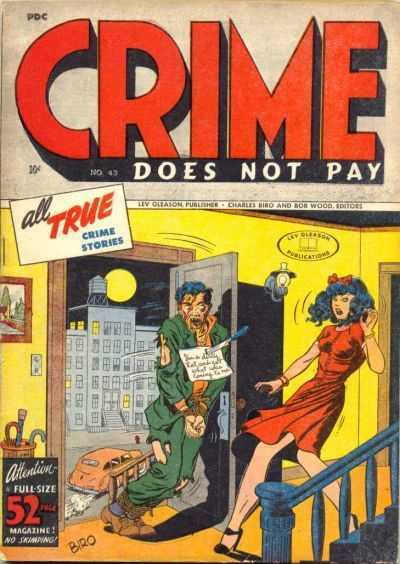 Crime comics in general seem overlooked right now with a few exceptions. This is one of those exceptions and a top 5 Crime Cover. Time will tell if Crime does in fact pay, as I really do believe it is the next genre to explode as folks realize just how rich the material is. 17 Universal Copies on the CGC census with a rather impressive average of 6.92. Highest is a single 9.4 with a single 3.5 bottoming out the chart. This is the last issue in a strong run of covers. Not sure what it is about this one but Norman Saunders art for this cover breaks my mind. I honestly can not decide if this is a must have issue, or a never want to own that book situation… For those braver than I, there are a couple very low grade copies on ebay for a little over 100 bucks. 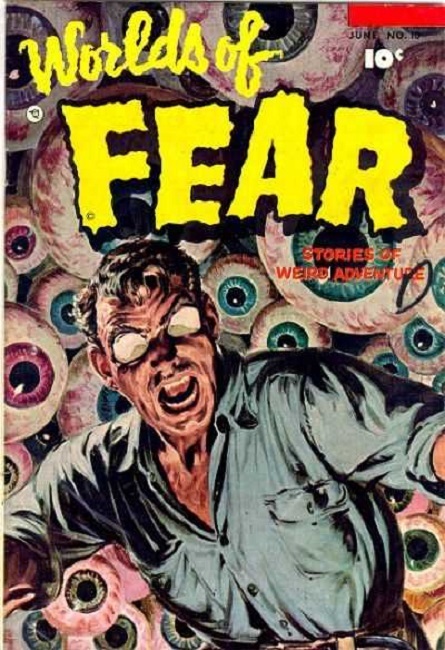 That World’s of Fear cover has a lot of depth, awesome.